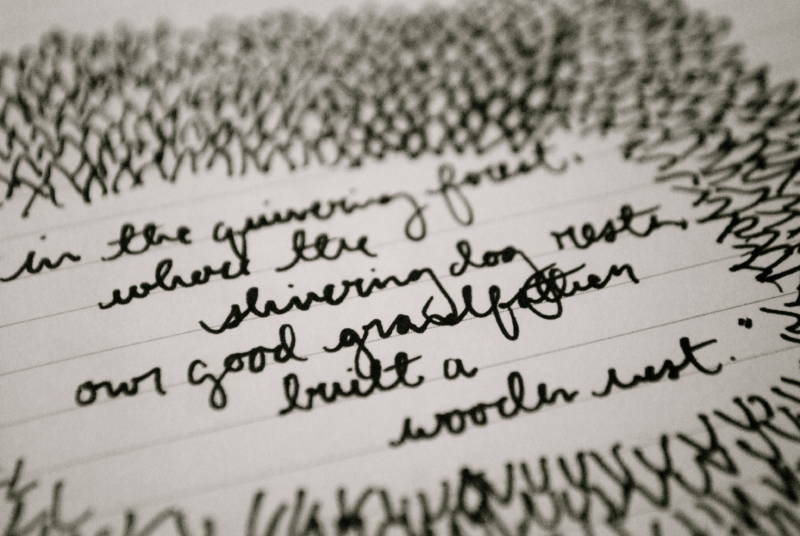 Why Are We So Obsessed With Teaching Kids Cursive Handwriting? As computers become a common part of daily life for most adults and children, the debate about whether handwriting should be taught in school has heated up. Some claim it will be more important for students to learn keyboarding than writing with pen and paper given the ubiquity of digital communication. But there's a lot of strong research showing that learning to write by hand aids cognition. Linking motor skills and the sense of touch to writing helps the brain recognize letters, an important part of learning to read. But while handwriting is supported by research, as well as the link between writing by hand and memory, it is far less obvious that students must learn cursive in order to get those cognitive benefits. But imposing cursive from an early age is another matter. There should be a sound reason for it, as there should be reasons for teaching anything to children. Yet the grip that cursive exerts on much of teaching practice is sustained only by a disturbing blend of traditionalism, institutional inertia, folklore, prejudice, and bribery. It suggests that what teachers “know” about how children learn is sometimes more a product of the culture in which they’re immersed than a result of research and data. It seems unlikely, in this regard, that teaching cursive is unique in educational practice. Which forces us to wonder: What happened to evidence? Ball writes that teachers often cite three reasons for teaching cursive: it's faster, helps with spelling and helps children with dyslexia. In this article he takes on those claims one by one, looking at the research, and the myths behind them. This deep dive into the research on handwriting -- both manuscript and cursive -- cuts through the noise and emotion often raised when the subject of handwriting comes up.